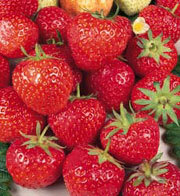 Early mid-season, excellent quality and superb flavour, does well on the heavier types of soil. Not a heavy cropper but a gold medal for flavour. Needs regular spraying for Mildew and other diseases. Difficult but still superb when grown well.